It’s summertime and the living is easy! There’s no time like summertime. In Chico, CA that means avoiding heat by any way possible. During the summer time we spend quiet a bit of time outside. Whether it’s at One Mile, Upperpark or somewhere beyond, we’re always out and about. We recently had the opportunity to help design and landscape a pretty awesome backyard so we thought we’d share a few of our tips on our to have an epic backyard. Any backyard with a pool is going to be a good time, I mean you just can’t beat it. 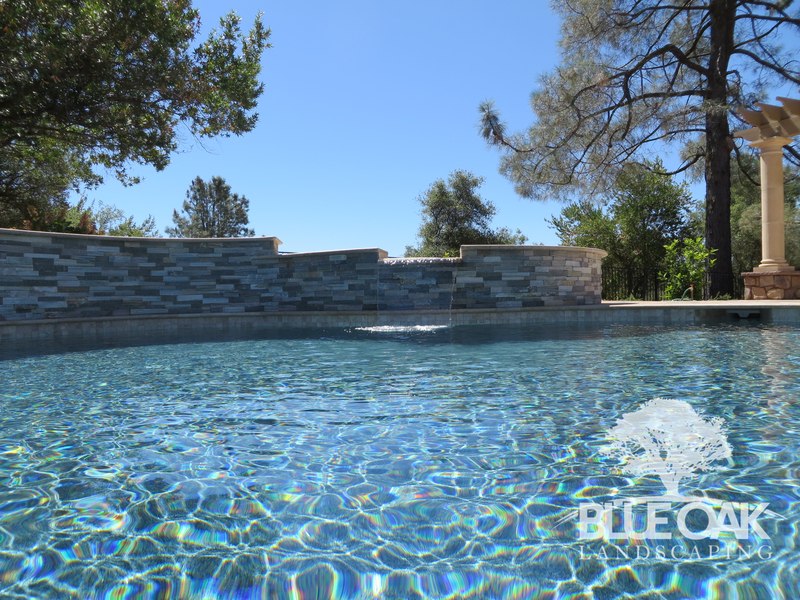 When you add a custom waterfall and a custom pool wall to the backyard, you’re just adding to the ambiance of it. We love the sound of falling water, what about you? It’s 102 degrees out in Chico summer and we’re all still outside!! Well okay, maybe not all of us. But those of us with pools and patio covers probably are. A custom built patio cover makes it possible to stay a little shadier during the summer heat. Adding a little bit of shade makes it a lot easier to appreciate your wonderful backyard! You’re probably thinking stairs? What can be so great about custom stairs? Well it’s more than just the stairs. Although, while we’re at it. We should take a minute to appreciate the beauty of the custom stairs and how they tie into the rest of the backyard. Enough about that though. The stairways lead to heaven. 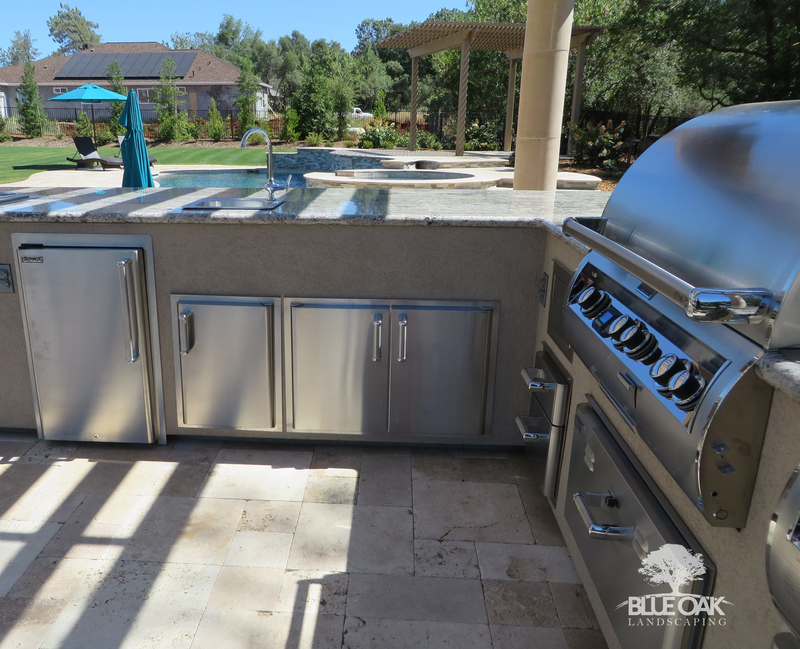 No backyard is complete without an outdoor kitchen that you can grill things up with! Not only does it keep the heat out of your nice air conditioned home but it gives you the best view of your entire backyard. We’ve got a secret up our sleeve on what else you can see but we’re not going to tell you yet. Stay tuned. 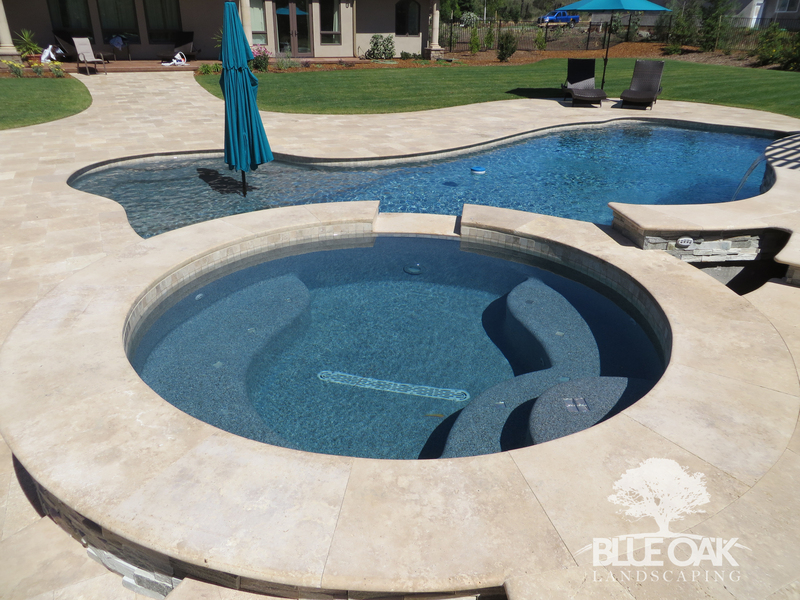 A custom walkway makes it easy to walk around the smooth surfaces of your pool area without slipping. (We still wouldn’t recommend running though). After all the fun you’ve had swimming by the pool and cooking up a storm there are only a few more things that make this an epic backyard. Are you READY for it? Can you handle it?! It’s a bird, it’s a plain, it’s a …….. 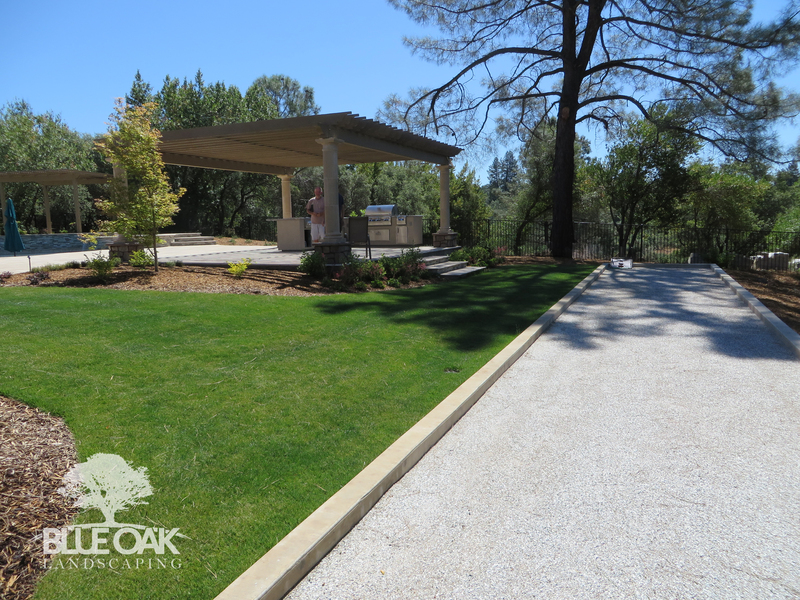 Custom Bocce ball court!! When you’re cooking up a storm not only do you get a look at the kids in the pool, but you also get a view of your friends at the bocce ball court. 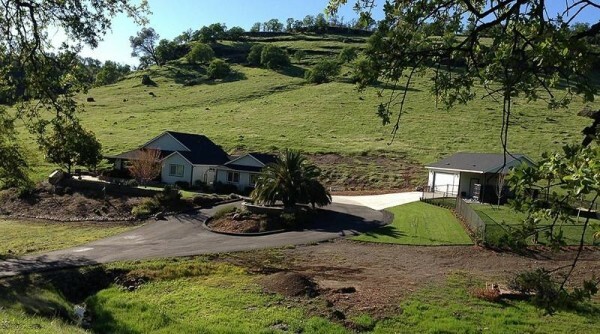 Are we right when we say that this is the way to have an epic backyard? The best part about it is that when you’re done swimming, bbqing and playing on the bocce ball court. You can sit back, relax and enjoy the LAST part of a perfect backyard. The lounge area!! 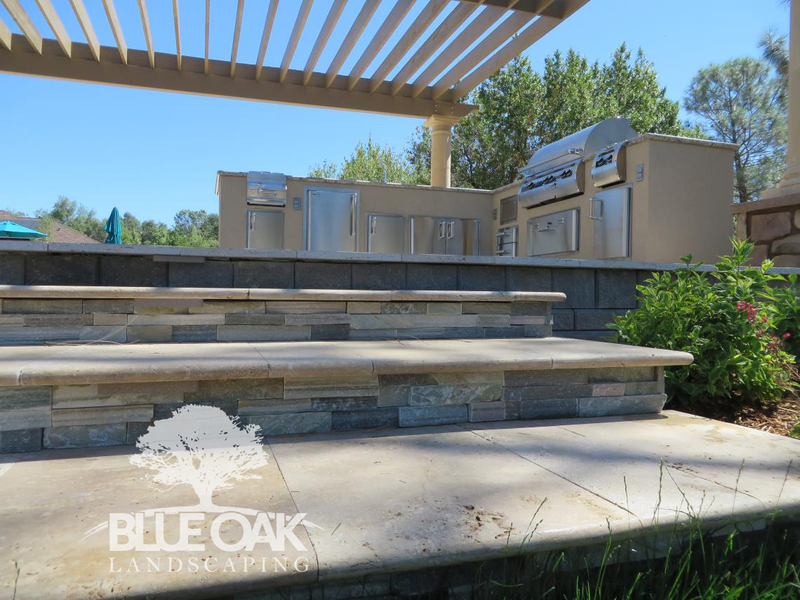 No backyard is complete without a place to kickback and relax after a long day of fun with family and friends. Sit back, relax, you deserve it after hanging out in your epic backyard all day long! Oh, it’s not yours. 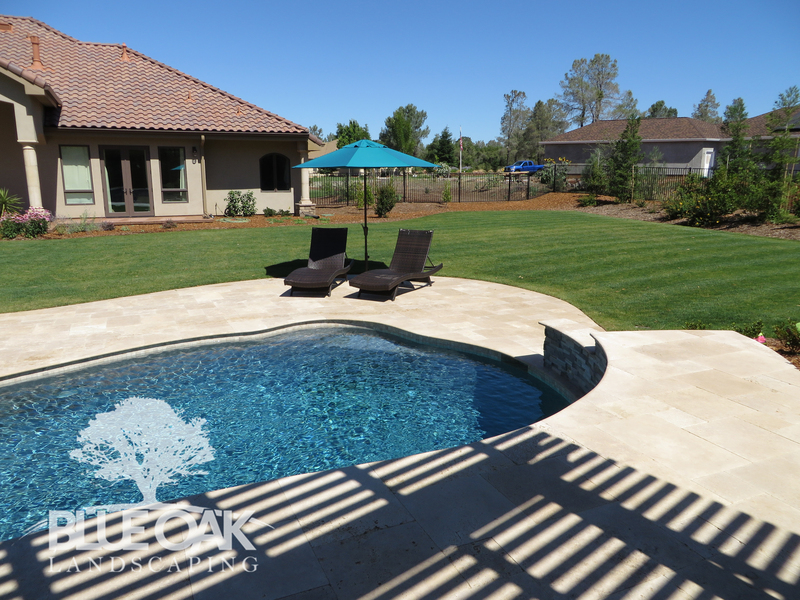 No problem, we can help design you the perfect landscape and design for your backyard too. 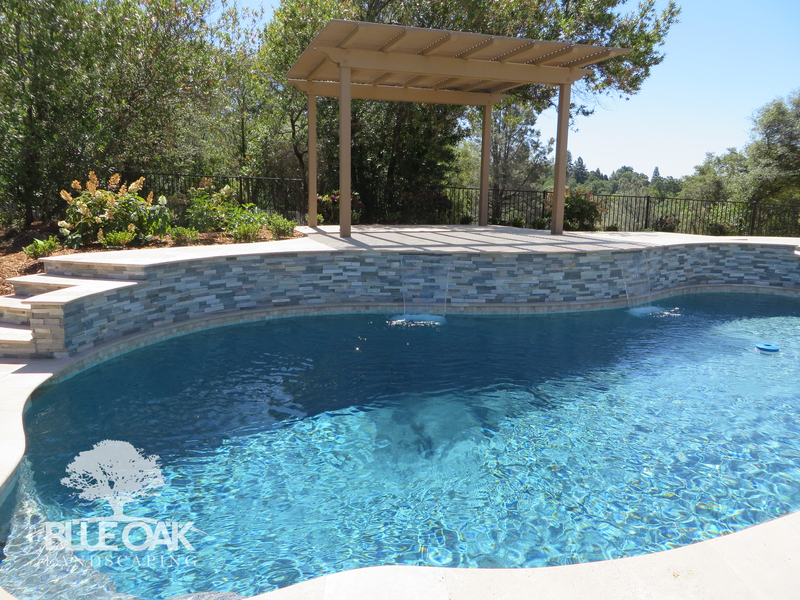 Although we did not put it on the list the number 1 implied requirement for an epic backyard, is a pool. If you have an opportunity to – get a pool. If not, do not fear, there is always bidwell park. This entry was posted in Backyard Design. Bookmark the permalink.